All the planning and brilliant service provision in the world cannot, and will not, guarantee a successful exhibition without one very key element: the venue. The venue of an exhibition is critical and is as important to the exhibitor as their stand because, without either, there would be no event to speak of. The exhibition industry is ever-evolving and a greener approach is rapidly being adopted. “That also comes directly from the suppliers to the industry, who now use fabric walls, digital walling and so forth. They are the ones who see what’s new and put it into practice,” says Sue. Understanding the trends and best practice is central to growing and evolving the industry. In an effort to keep up with international and industry trends, most organisers, suppliers and venues all belong to global associations such as UFI, IFES and AIPC, to name but a few. Within this, ethics and good governance are paramount and South Africa’s local associations – EXSA, SAACI, AXXO, SACIA and IFEA – have Codes of Professional Conduct in place to inform this. The newly-founded Council for Events Professionals (CEP) Africa is also intended to make a difference in this regard by ensuring industry players have the correct credentials. More international interest is also yielding more exhibitions. The potential for the exhibition industry to expand is vast but will be hinged on the economy, the growth of which goes hand-in-hand with business events. Local convention bureaus are also upping the ante and are currently being supported by the International Congress and Convention Association (ICCA) as they bid for more business from around the world. 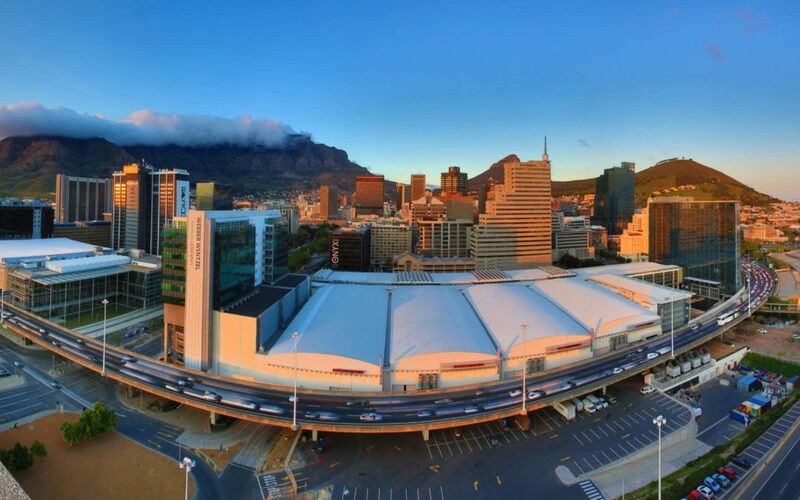 Events such as the annual Mining Indaba held at the CTICC and Automechanica and Bauma held in Johannesburg all bring in major multinational companies that significantly contribute to local GDP. To ensure this growth, skills development is vital. “Mentorship is huge – we need to pass on our knowledge and help upskill our youth to get them into the industry. Events create jobs but those jobs need skilled people to make the events happen. I would like to see more training across the board,” concludes Sue.